Searching for an apartment is often stressful and frustrating. You deserve better: better service, better floor plans, better amenities & better locations! 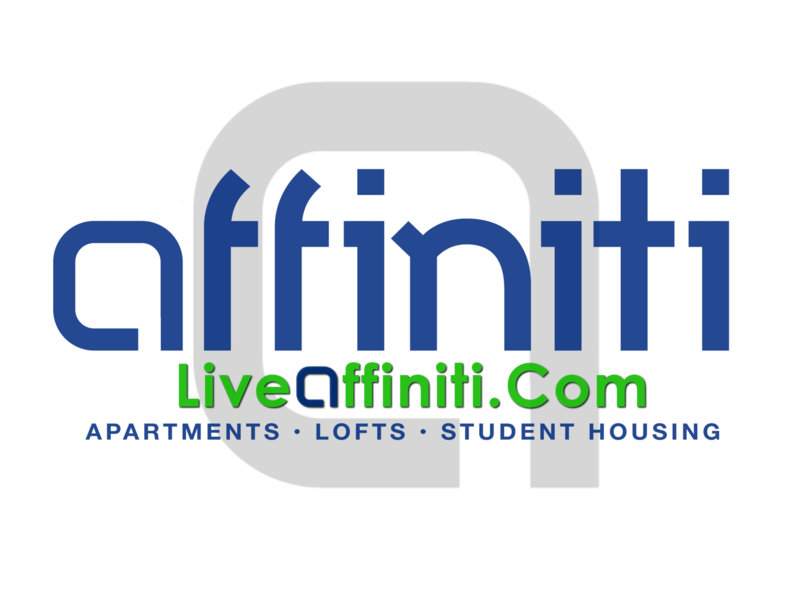 From student housing to apartments to townhomes and lofts, we have locations in Springfield, Nixa, Ozark, and Rogersville. Each property has its own reasons to fall in love with, but every single Affiniti location comes with our promise that you’ll be treated with the respect and care that you’d expect from family.